First Atlantic Commerce [FAC] is working with Bermuda Island Taxi to process their Ride Bermuda app credit card payments. “By integrating Bermuda Island Taxi’s “Ride Bermuda” app to FAC’s payment platform, Island Taxi can provide its customer with online credit card processing facilities,” FAC said. “Bermuda Island Taxi has a versatile fleet of clean, air conditioned vehicles and caters to the local, tourist and international business sectors. Formerly known as Bermuda Radio Cabs, the company has been in operation for over 40 years, and has access to over 400 taxis with more than 350 in house. 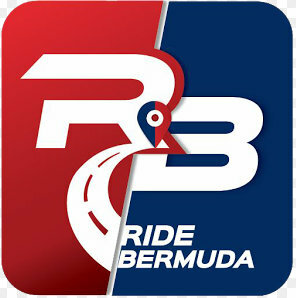 “Ride Bermuda customers can now download the app on to their phones or tablets from the Apple App Store or Google Play Store. Once installed, customers are required to enter their credit card details one time, and all subsequent taxi and transport fares will be billed to that account.